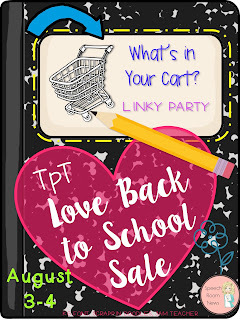 Teachers Pay Teachers always has a site-wide sale for Back To School and this year is no different! This year's sale is August 3rd and 4th. Everything in my store will be on sale at 20% PLUS you will get more discount by using TPT's CODE: BTS15 at checkout. 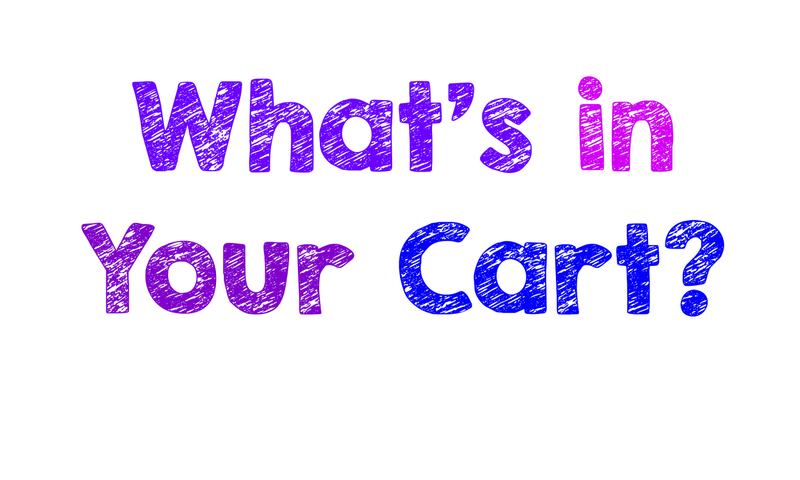 I am so excited to have found What's in Your Cart Linky! What a great idea! 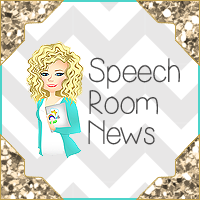 Big round of applause for Jenna from The Speech Room News. Thank you Jenna Rayburn ! This Sight Word Package has 140 worksheets with reading, writing (tracing and writing) and a cut and paste section for reinforcement of reading vocabulary words. 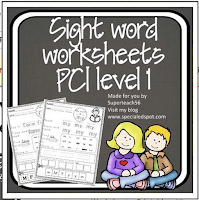 These PCI Reading Program words give kids that extra bit of practice after they have learned the words in the program OR it can be used without the PCI Reading Program as all of the words are also on the DOLCH sight word list. The beginning of the year brings assessment time to get a basal line for the beginning of year. 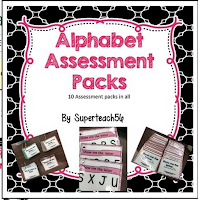 This Alphabet Assessment Package includes 4 different assessments for the alphabet recognition and identification with both upper and lower case. 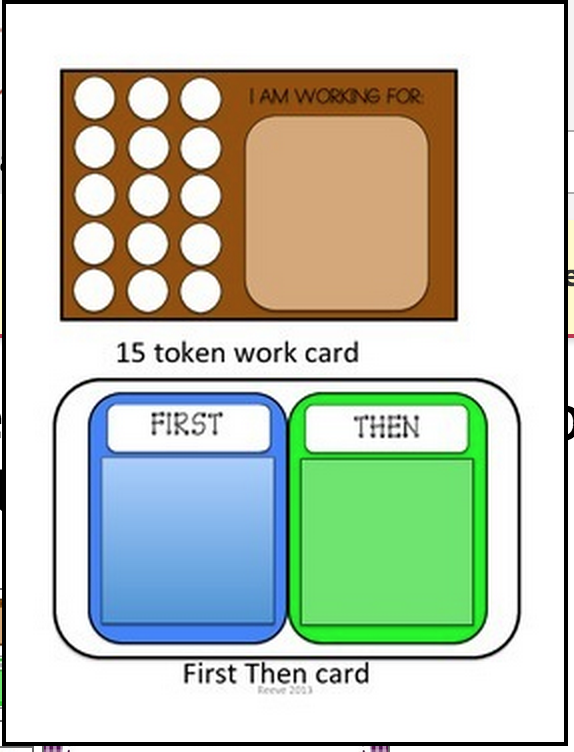 These progress monitoring sets include sets for testing letters in isolation or in groups of 2, 3, and 4 other letters. Data sheets are also included or you may use your own. Its all set up to start a data sheet for a student and continue periodic assessment throughout the year. 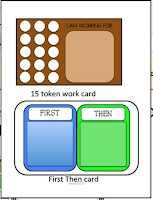 1-5 token "I'm working for card"
1-10 token I'm working for card"
1-15 token I'm working for card"
50 schedule and behavior cards to use with "I'm working for cards", and FIRST THEN cards. This is a teacher's dream come true! I have taught for many years, but have always done my classroom set up by myself. 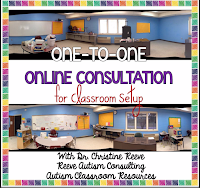 Sometimes I had other Special Education teachers in my school that could help me with ideas, but other times, I was all by myself for ideas as to how to set up a classroom for children with disabilities so that it works well for everyone. LOVE THIS!!! Several of my kiddos have a hard time retaining recognition and name of the alphabet letters. I am always looking for ways to reinforce these skills. This products has a color section AND a bingo dauber portion! YIPPEE! 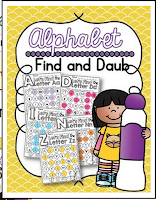 These Alphabet Find and Daub from Erin Hagey from You AUT-a Know will make it fun for the kids and an easy activity for a center or work station. SUPER IDEA! 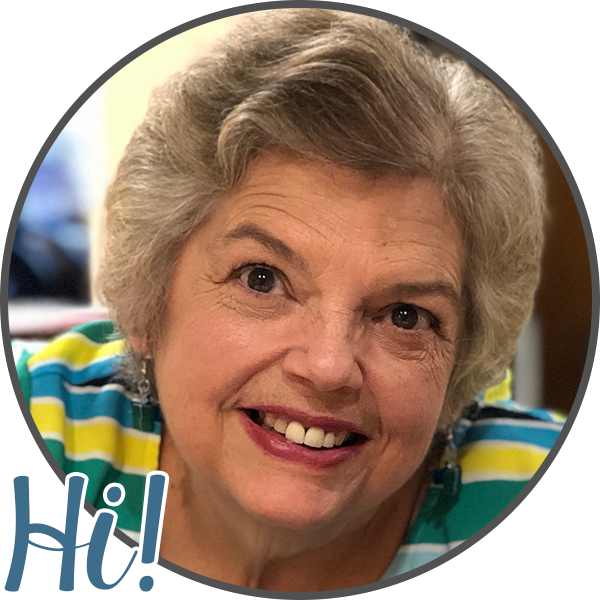 As a TPT seller I love creating my products and buying clip art and other items needed to dress up those products to make them appealing to students and buyers. 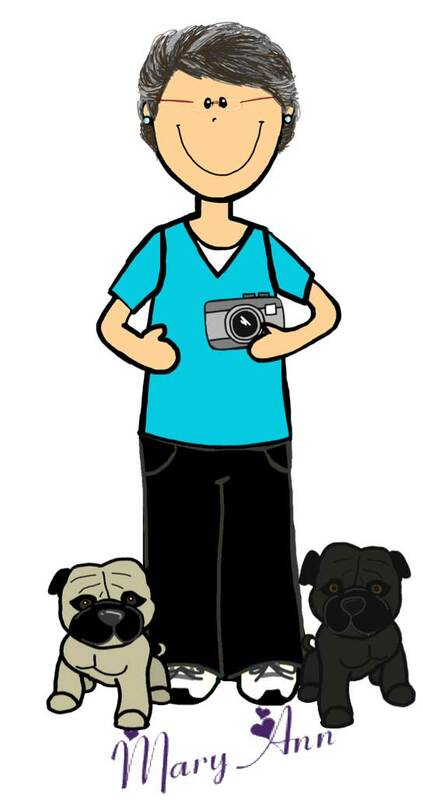 I LOVE, LOVE, LOVE buying clip art...oh yeah...already said that. 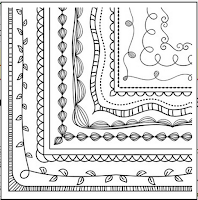 These little skinny borders by Sonya DeHart at Sonya DeHart Design fit so easily on a page and dress it up while not cluttering it. AWESOME!!! Thank you for stopping by. Be sure to check out the other links in the What's In Your Cart Linky. 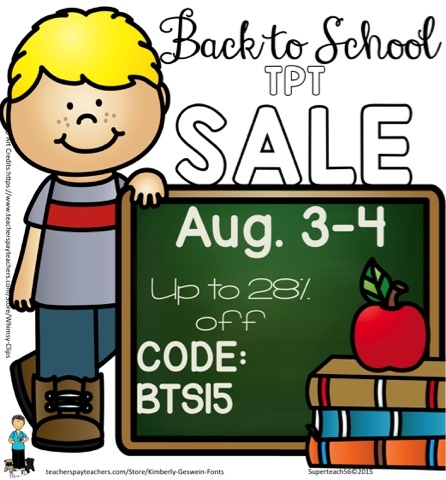 Check by soon for more information on the TPT sale!....and more! 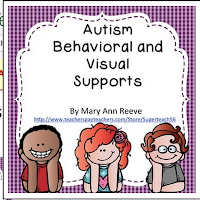 Stay tuned here and don't forget to check out Superteach's Special Ed Spot on Facebook.